Big Carpet Cleaning, LLC is a Cleaning Company located in Austin, TX. 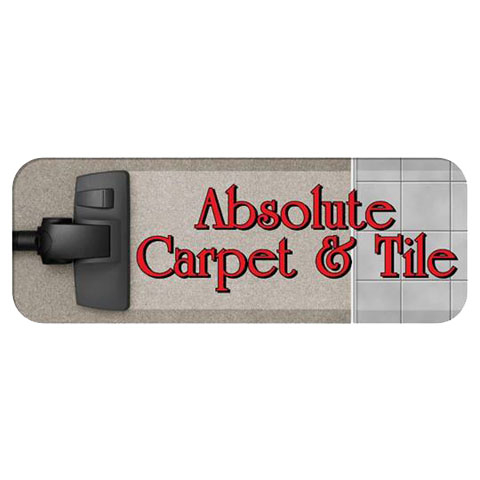 We offer a wide range of services including Carpet Cleaning Service, Upholstery Cleaning Service, Water Damage Restoration Service, Residential Carpet Cleaning, Commercial Carpet Cleaning, Commercial Kitchen Cleaning Services, Tile Cleaning Services, Floor Waxing Services, Wood Floor Refinishing Services, Flood Damage Restoration, Commercial Cleaning Service & more. Your satisfaction is our priority and we strive to provide a service we are proud of. We are always prepared for any cleaning requirements and will complete your requested tasks in a timely manner with detail and precision, and at a price you'll love. Contact us to request a FREE quote or visit our website for more information! Call Glisten Services LLC for carpet cleaning!